Spelling. Are you looking for Brian Sell? 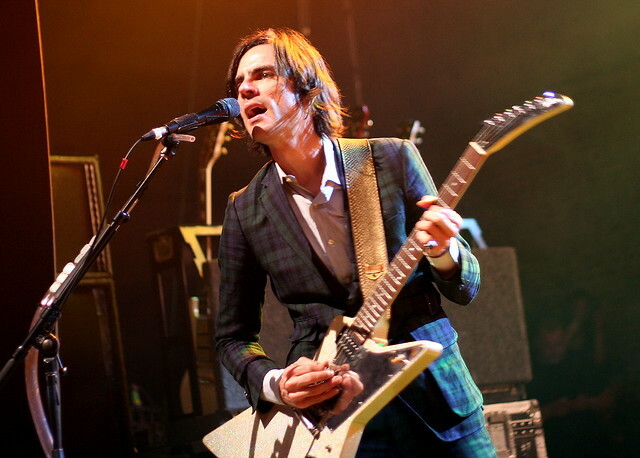 Brian Bell is a tautogram (all words start with the same letter). View more tautograms! Brian Bell is a film producer. Brian Bell appeared in the 2012 film The Master. Go to the wordplay of Brian Bell for some fun with words!